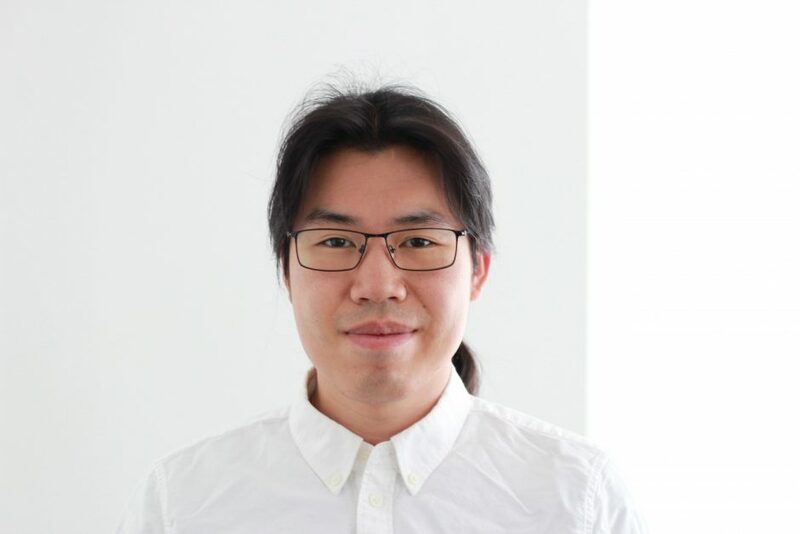 We are pleased to announce that Calvin Kuo has been awarded the Killam Post-Doctoral Research Fellowship for 2018. The Killam Scholarship and Prize Programmes were established in memory of Izaak Walton Killam through the Will of his wife, Dorothy Johnston Killam, and through gifts made during her lifetime. Their primary purpose is to support advanced education and research at five Canadian universities and the Canada Council for the Arts. The UBC Killam Postdoctoral Research Fellowships are provided annually from the Izaak Walton Killam Memorial Fund for Advanced Studies and are available for most fields of research. Calvin received his Bachelor’s of Science in Mechanical Engineering and Computer Science from the California Institute of Technology in 2011. Thereafter, he worked for NASA’s Jet Propulsion Laboratory in Pasadena CA as a software engineer in the robotics section where he simulated spacecraft and terrestrial rovers for NASA missions and DARPA robotics projects. In 2013, he began his graduate education at Stanford University in the department of Mechanical Engineering. In 2015, he received his Master’s of Science and in 2018, his PhD under the supervision of professors David Camarillo and Scott Delp. His research interests have varied over the years, ranging from modelling and control of synthetic systems (robots) to modelling and control of biological systems (humans). Calvin starts his postdoc at the University of British Columbia under the supervision of professors Jean-Sebastien Blouin in Kinesiology and Dinesh Pai in Computer Science, investigating how inputs from different sensory systems are combined to efficiently and accurately provide feedback for balance and postural control. Congratulations to Calvin on this award.